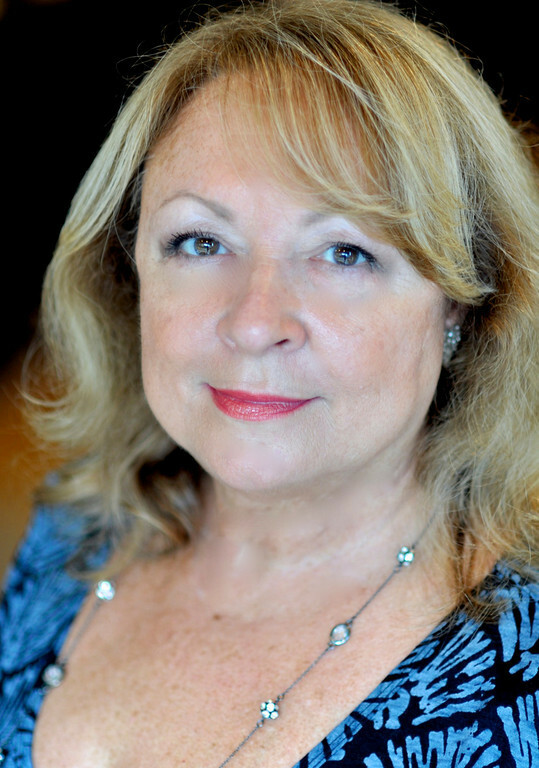 Marion is the team leader of The Digre Group and co-owner of RE/MAX In The Village, Realtors. Marion began her real estate practice in 1990, and has remained successful throughout various market conditions. She is an experienced professional dedicated to giving superior customer service, so it’s no surprise that she has an amazing track record of happy, satisfied clients. Most of her business is done with repeat clients & referrals. Marion really enjoys working with sellers to creatively market their property, and assisting buyers to find the perfect home. She is committed to attending seminars and networking with top professionals around the country to make sure that she and her team stay on the cutting edge of real estate. Updated: 22nd April, 2019 6:48 AM.